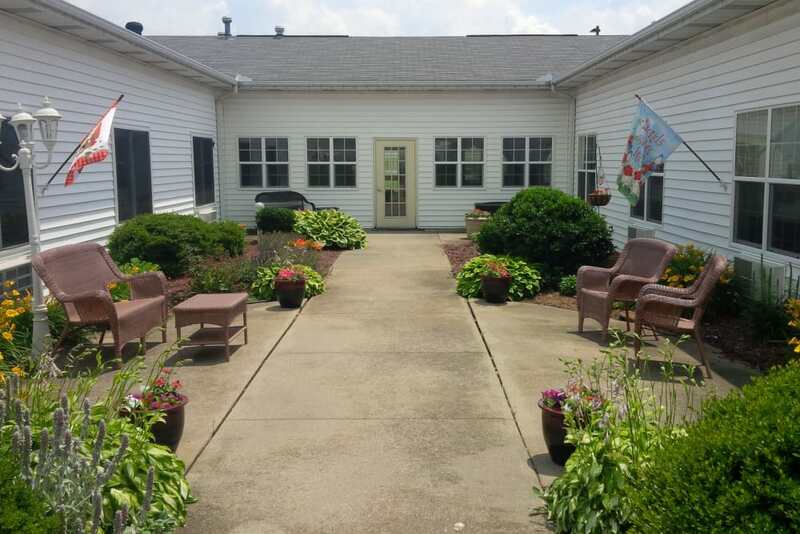 Amber Manor Care Center is set in the pleasant town of Petersburg, IN. 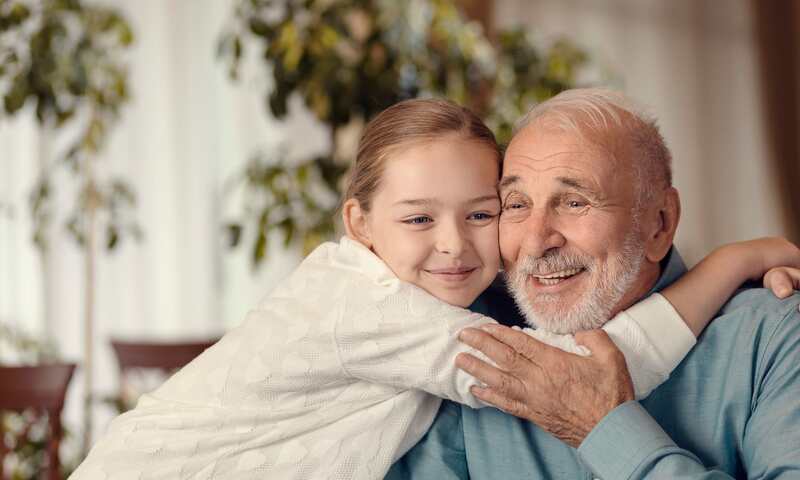 You’ll feel the heartfelt hospitality of the Midwest the moment you enter our senior living community. The graceful, homey decor and lovely grounds set the stage for seniors who find they need a helping hand with the activities of daily life. Our committed caregivers attend to our residents with experience that’s comforting and smiles that are contagious. 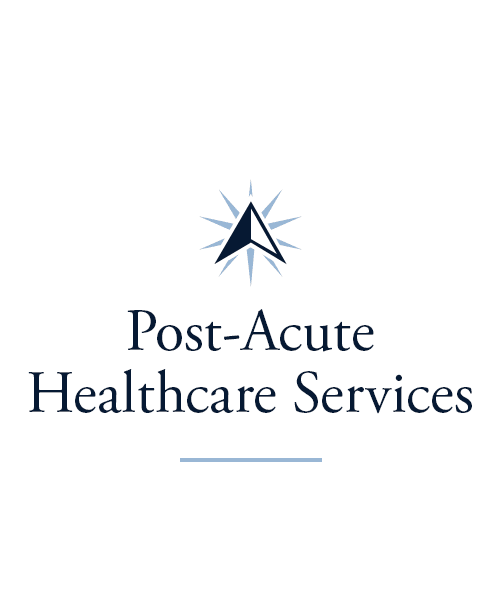 In addition to our Assisted Living and Skilled Nursing living options, we offer Short-Term and Long-Term Care options. Our continuum of care at Amber Manor Care Center makes for a smooth transition under one roof whenever additional services are needed. Our solid commitment to all those entrusted to our care promotes optimum health and a joyful lifestyle for residents and their families. The stylish apartments in our Assisted Living community at Amber Manor Care Center are a great option for those making the move to enjoy a more supportive lifestyle. Our compassionate team of professionals assist our residents with daily activities like grooming and managing medications. Plus, we have an array of appealing programs and events to keep life interesting. 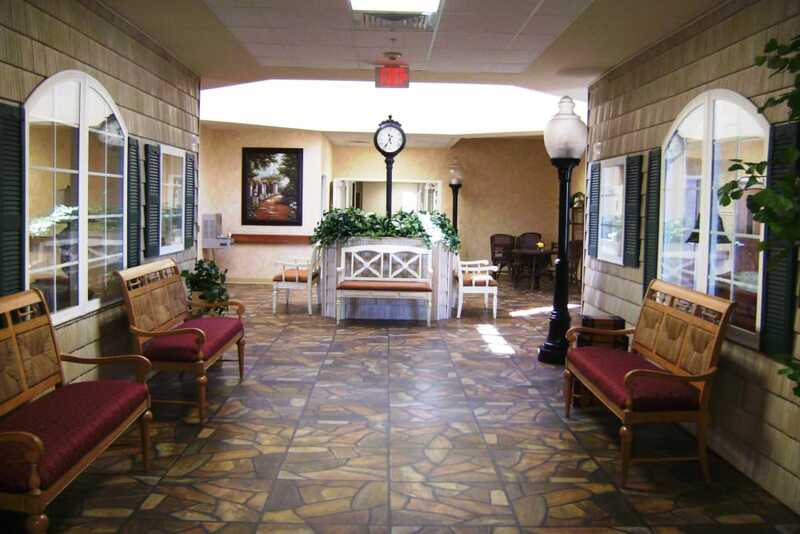 Our Skilled Nursing neighborhood provides an added level of care to residents who need it. You or your loved one will receive care in a warm environment, where your comfort and wellbeing is our top priority. We all need the support of someone we trust when the unexpected arises or we can’t do it all on our own. At Amber Manor Care Center, we aid you in your recovery from a life event with our Rehabilitation services. We also give caregivers the backup they need when life gets in the way through our Adult Day and Respite Care services. 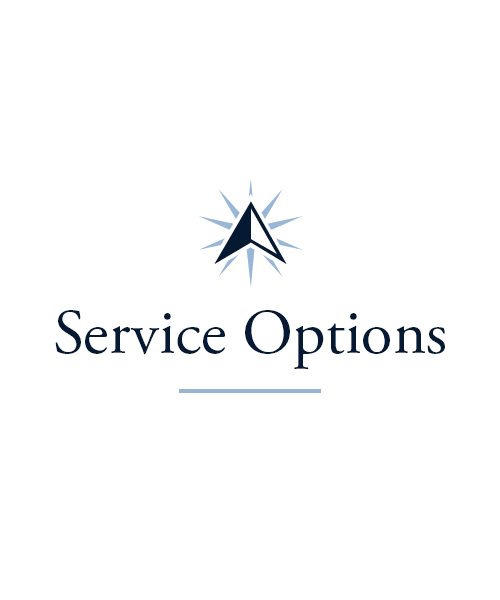 However you need our help, we’re here to provide it. The proper care and attention can make all the difference in recovering from a stroke, surgery, or fall. 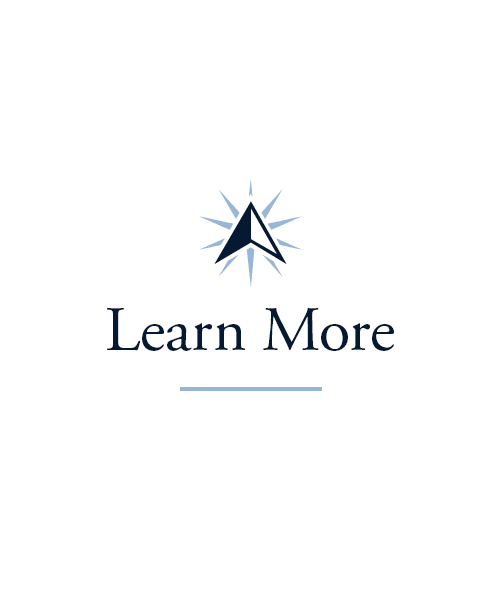 At Amber Manor Care Center, our Short-Term Care services are built to be adjusted to you and your loved one’s needs. 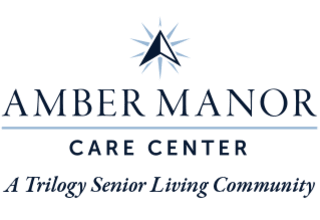 Amber Manor Care Center offers a varied combination of Signature Programs to keep our residents engaged and entertained. Work on honing cognitive and sensory skills with our Keeping it Sharp and Mindful Moments programs. Nurture yourself physically in our Vitality movement program offered three times a week. 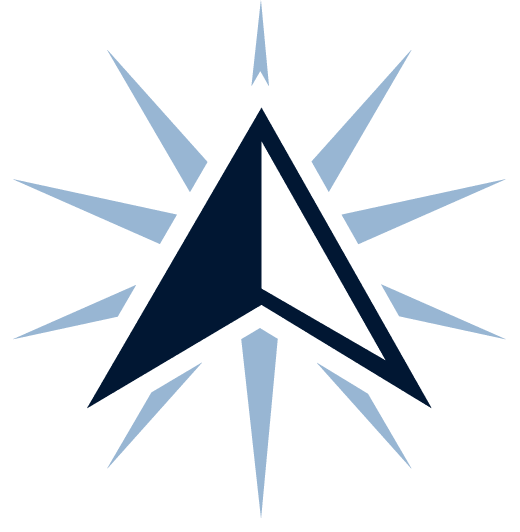 Stay educated in our Lifelong Learning courses available in subjects like computers, history, science, languages, and more. Feeling creative? Dig into our Artisans and Music to My Ears programs designed to enrich the heart and soul. We strive to infuse all of our life enrichment offerings with a spirit of joy and camaraderie. 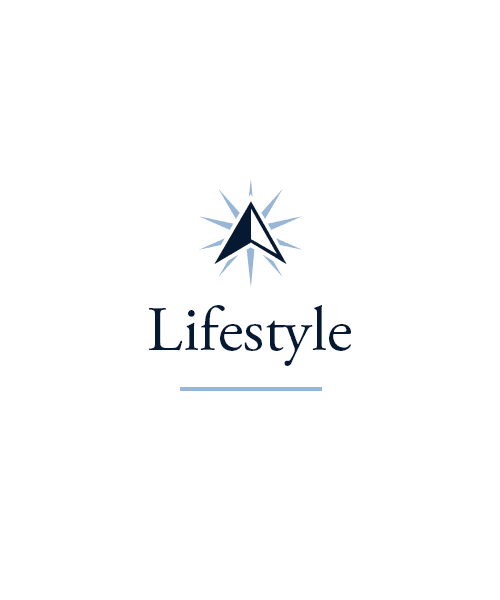 Click to learn more about our Signature Programs on the Lifestyle page. As a resident at Amber Manor Care Center, you can look forward to tasty meals and entertaining culinary events every week. The Amber Manor Care Center chefs not only create nutritious, mouthwatering dishes, they also welcome resident meal suggestions and feedback in our regular Chef’s Circle roundtable discussions. At Amber Manor Care Center, we enjoy Themed Dinners, birthday celebrations, and outings to local farmers markets as a community. While many of our residents and staff members look forward to mingling at meal time, we understand when folks wish to dine with more privacy. Our attentive team can deliver a meal to you in your suite to help you feel most comfortable. Wherever you choose to dine, rest assured your meal will be a delicious one. 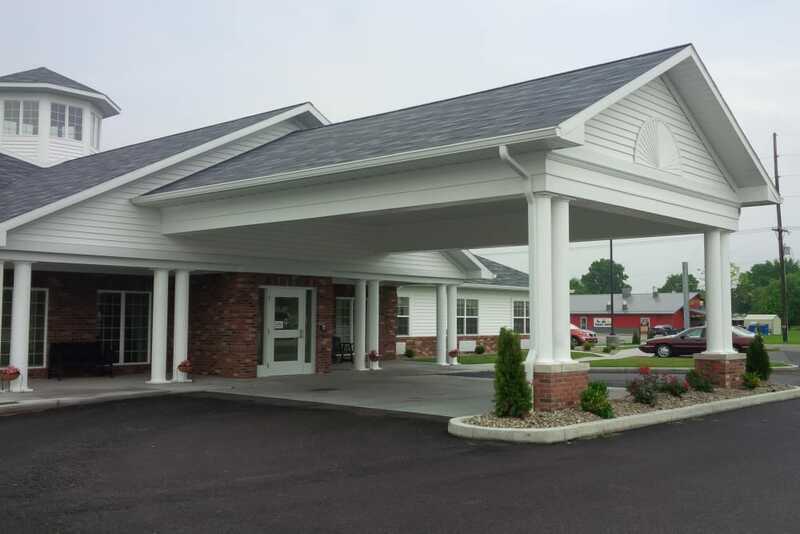 Schedule your tour of Amber Manor Care Center today, and ask us about our Trilogy Guarantee! *Terms and conditions apply. Ask a member of our team for details.